In this four part video, Nick Rowley presents the Trial By Human Method to a group of law students at the Drake Law AAJ. During his presentation, Nick gives the law students the opportunity to act out various aspects of a jury trial with their peers. 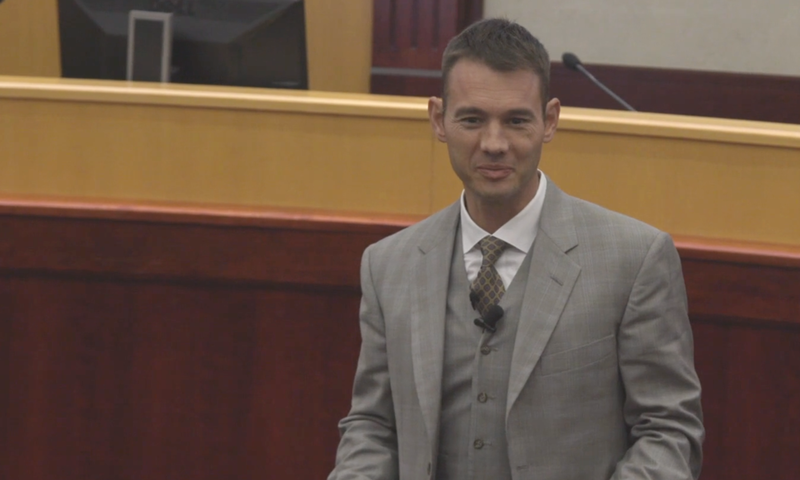 He focuses on techniques such as Brutal Honesty during jury selection, how to connect with the jury, and how to discuss non-economic damages. He also talks about how to get over the awkwardness of talking about money, what to include in the opening statement, how to handle direct examinations, and encourages a creative approach to the closing argument. Nick takes the time to share many helpful tips with the students such as how to get jurors to talk without verbally asking them, where to stand during direct examinations, how to set the scene for their story, and even what to do with their hands when they are feeling nervous. He reminds the students how important it is to have courage, to be well prepared for trial, and to reach out to their peers for support.